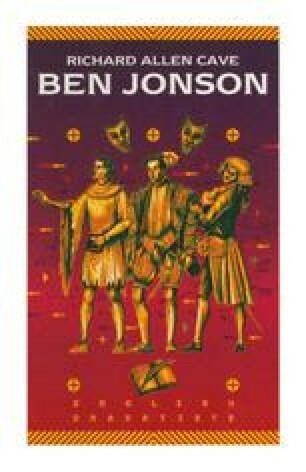 During the years that Jonson was perfecting his own style of comedy, he was also active in creating a wholly new kind of theatre (new, that is, in England). The court masque, fashioned out of aspects of state celebration and ceremonial, was focused on spectacle, and its scenic inventions and extensive use of displays of dancing demanded a special form of playing space: Jonson and his collaborator, the architect and scenographer Inigo Jones, introduced the proscenium and perspective settings into London. From the Christmas of 1605 throughout James’s reign at Twelfth Night and Shrovetide and occasionally for royal birthdays or certain dynastic marriages they produced masques of increasing complexity and sophistication. As Jones’s experiments in engineering produced ever more elaborate scenic marvels that seemed to defy the laws of space and gravity, so Jonson contrived wittier, more intricate scenarios to contain them. The intention behind the masques was twofold: to set off the beauty of members of the royal family and the aristocracy and their skill in dancing within a structure that would also pay compliment to the king both as host of the revels and as monarch of the realm. The lavish spectacle had a purpose that was philosophical, didactic and (increasingly in Charles’s reign) propagandist, so its chosen mode was dramatic allegory.